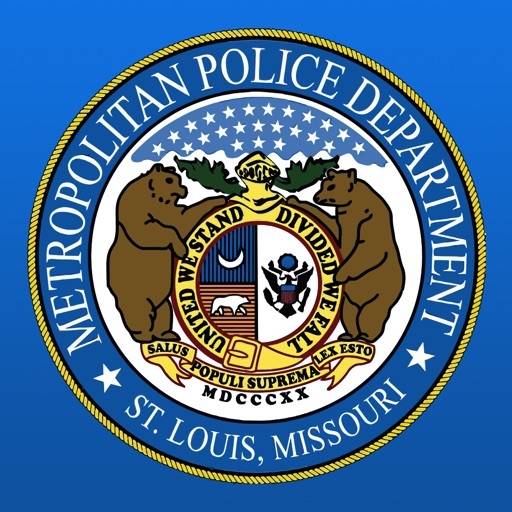 The St. Louis Metropolitan Police Department (SLMPD) is committed to protecting, serving, and assisting citizens in City of St. Louis when conditions arise that may affect the well-being of the individual or community. The men and women of the Department are committed to the core values of service, integrity, leadership and fair treatment for all. 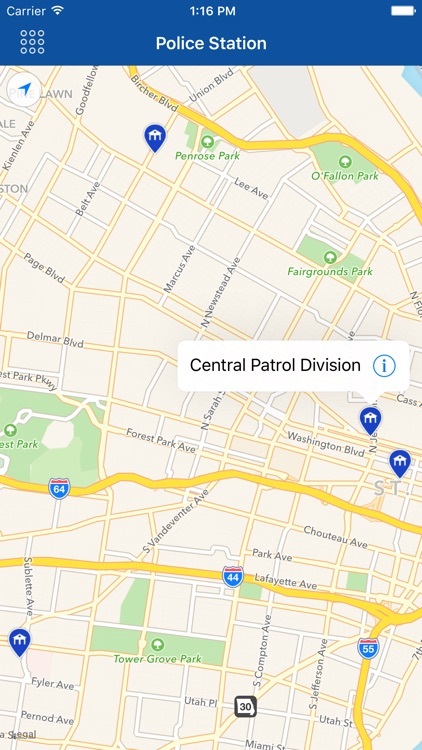 Because the St. Louis Metropolitan Police Department also values transparency and technology, the mobile application, SLMPD Mobile, is proudly presented. 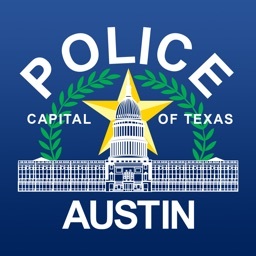 The app is free to the public and gives you easy access to the the Chief’s blog, alerts, photos, videos, and social media – anytime, anywhere. 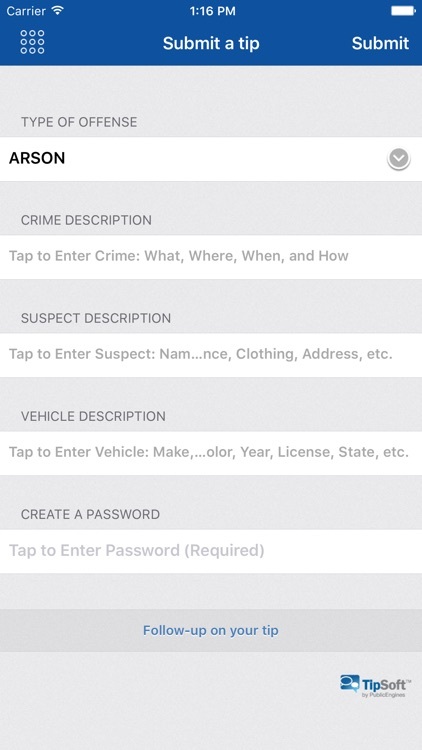 The application also contains a special feature for submitting tips to the Department. Join us in working together to make the City of St. Louis a safer place for families and neighborhoods. 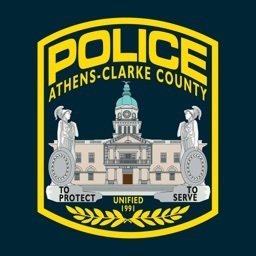 · Chief’s Blog: Read the Chief’s messages to citizens. 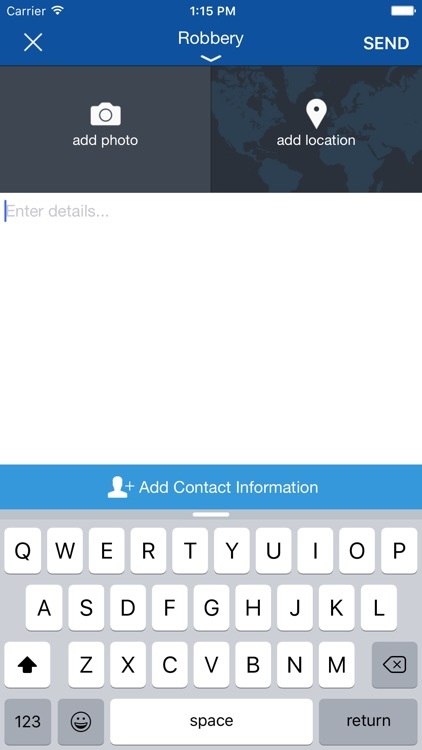 · Alerts: Sign up for alerts that can be delivered to your cell phone or email. · Submit a tip: Be the eyes and ears of SLMPD and help the Department by submitting anonymous tips to help fight crime in the City. · Crimestoppers: Support the greater St. Louis region and help fight crime by submitting a tip to the St. Louis Regional Crimestoppers. · Citizens Service Bureau: Submit requests for various city services through a direct link to the Citizens’ Service Bureau. 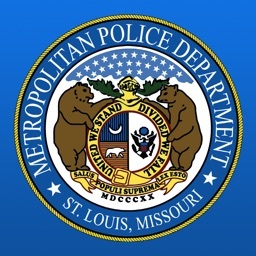 · Twitter: Follow and communicate with SLMPD through a direct link to the Department’s Twitter account. 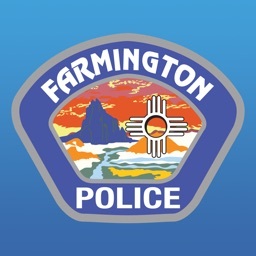 · Facebook: Review the latest Department’s information on Facebook and become a friend of the Department. · Videos: Watch videos from SLMPD’s You Tube Channel. · Instagram: Follow SLMPD on Instagram. 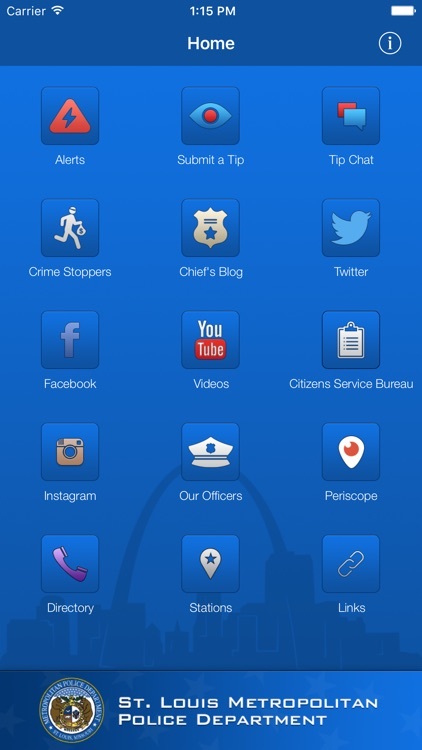 · Periscope: Sign up for Periscope and get a direct link to the SLMPD periscope feed. · Our Officers: Commend an officer or report officer misconduct to the SLMPD. 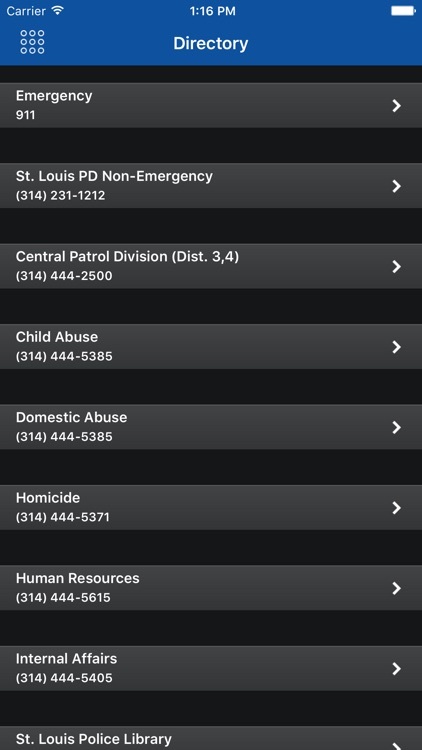 · Directory: Find an SLMPD phone number. 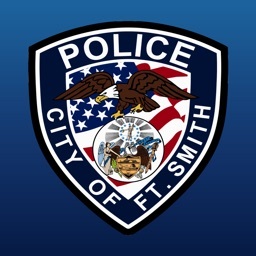 · Police Stations: Find a list of all SLMPD police stations. · Links: Access the SLMPD website, the City of St. Louis website, and the Citizens’ Service Bureau. Email Feedback: Provide feedback to the Department. Let us know suggested improvements and new features you would like to see added. This app is for our citizens and we would like to improve our services based on the community’s needs. 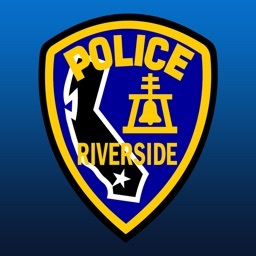 Project Information: This application is powered by, and was developed in collaboration with MobilePD, Inc.